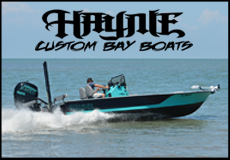 With hundreds of miles of Texas coast line, Haynie custom bay boats can cover it all. From the open waters that can kick up a healthy chop on the Galveston Bay complex to the flats of Rockport, you won’t find a more superior ride. The 25 Magnum is the newest addition to the Haynie line-up and it is a monster. The Magnum handles extremely well in choppy conditions. The hull is 24’ 11” long and has an 8’ 3” beam. This V-hull will draft in 10” of water, get up in 16-18” of water, and will run in 6-8” of water. With a 250-hp Mercury® Pro XS®, this boat will run between 55-60 mph. With a 350-hp Mercury® Verado®, it will run 65-70 mph depending on the deck layout and rigging. 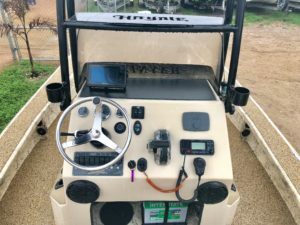 All Haynie boats come on a custom aluminum Coastline Trailer built in Seadrift, Texas. 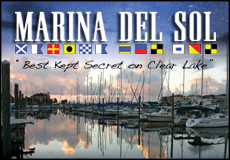 Each trailer is built for your boat and comes standard with L.E.D. lights and smooth riding torsion axles. 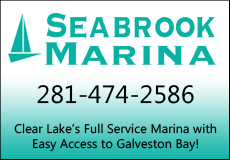 Located in Aransas Pass, Chris’s Marine is a family owned full service marine dealership and the largest Haynie boat dealer. 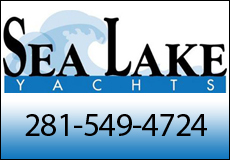 Stop by and visit the nice folks at Chris’s Marine and let them help you design your perfect fishing boat. The options are endless!